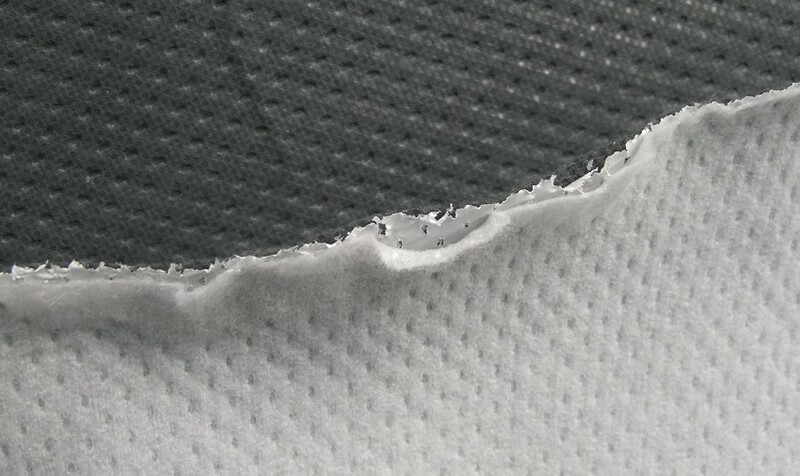 Ultrasonic composite nonwoven is suitable for making car cover. It is a 3-layer product made from composite non-woven materials with a center layer of water-resistant & breathable film. Our ultrasonic lamination line can make three or four layers composite nonwoven, with different pattern or colors. Breathability is extremely important to the health of vehicle, in this application; the breathable car cover shows quite similar application as the breathable membrane.